Behavioural type systems in programming languages support the specification and verification of properties of programs beyond the traditional use of type systems to describe data processing. 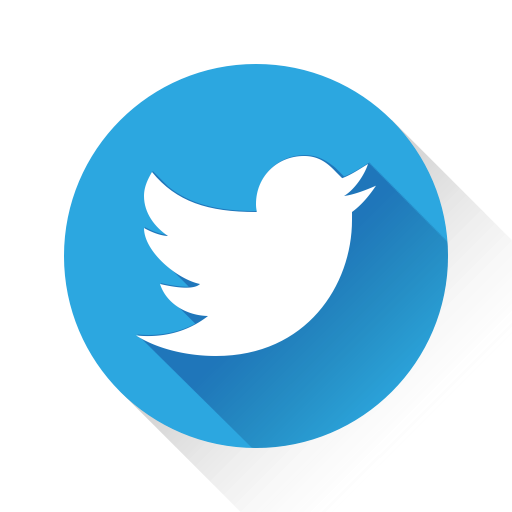 A major example of such a property is correctness of communication in concurrent and distributed systems, motivated by the importance of structured communication in modern software. 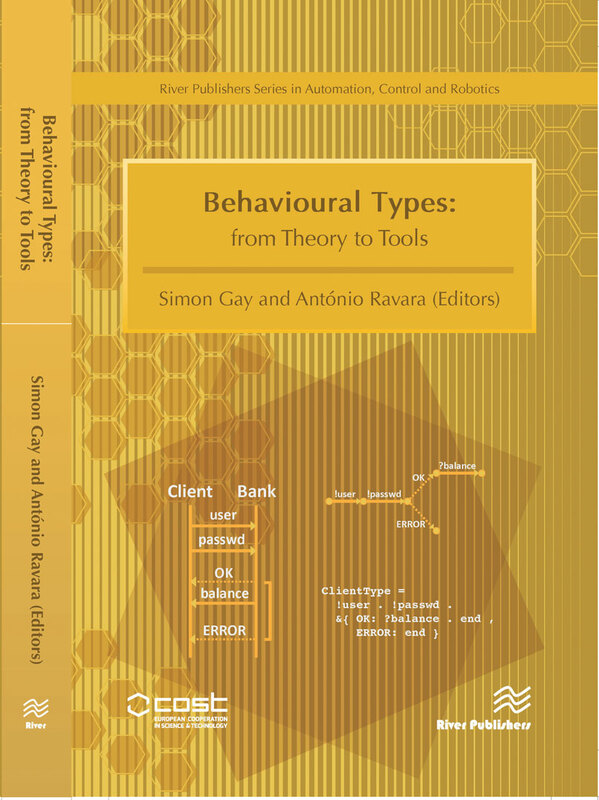 Behavioural Types: from Theory to Tools presents programming languages and software tools produced by members of COST Action IC1201: Behavioural Types for Reliable Large-Scale Software Systems, a European research network that was funded from October 2012 to October 2016. 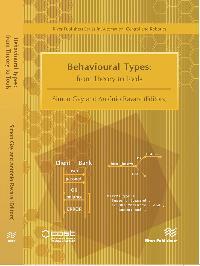 As a survey of the most recent developments in the application of behavioural type systems, it is a valuable reference for researchers in the field, as well as an introduction to the area for graduate students and software developers.